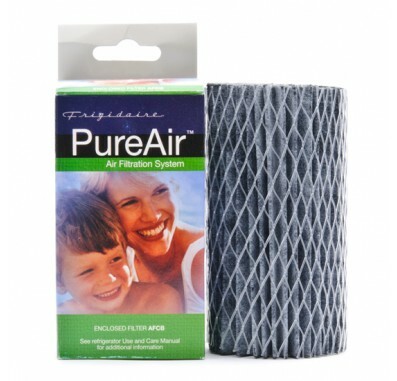 The Frigidaire AFCB Refrigerator Air Filter fits all PureAir equipped refrigerators by Frigidaire. 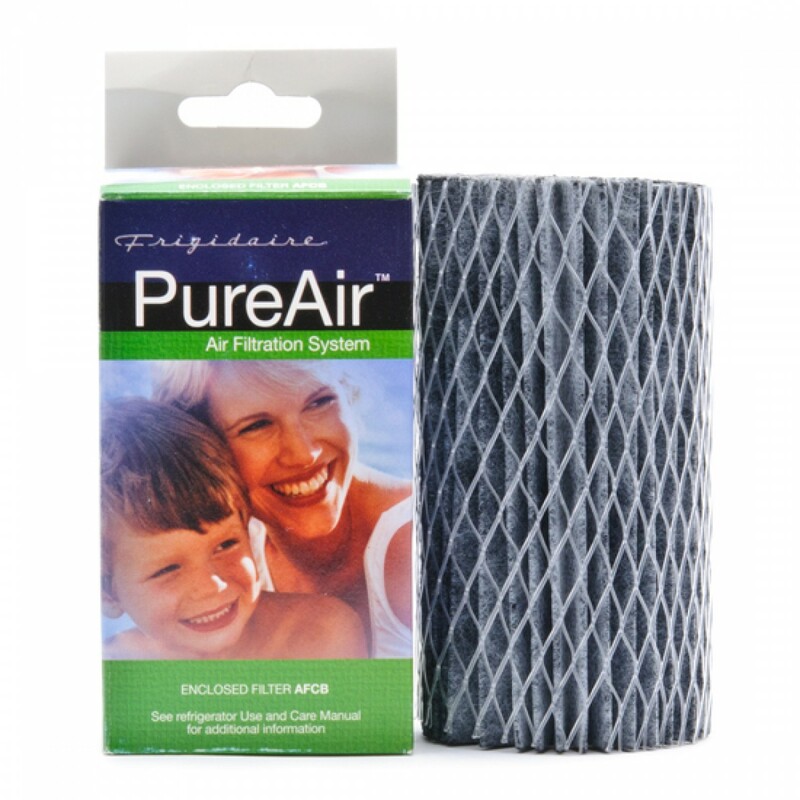 The filter uses Carbon-Impregnated Fabric to remove contaminants for up to 6 months. Maintains a clean-smelling refrigerator or freezer by keeping food odors from seeping into other foods and beverages. Easy to change. Helps keep ice cubes tasting fresh. Made in U.S.A.